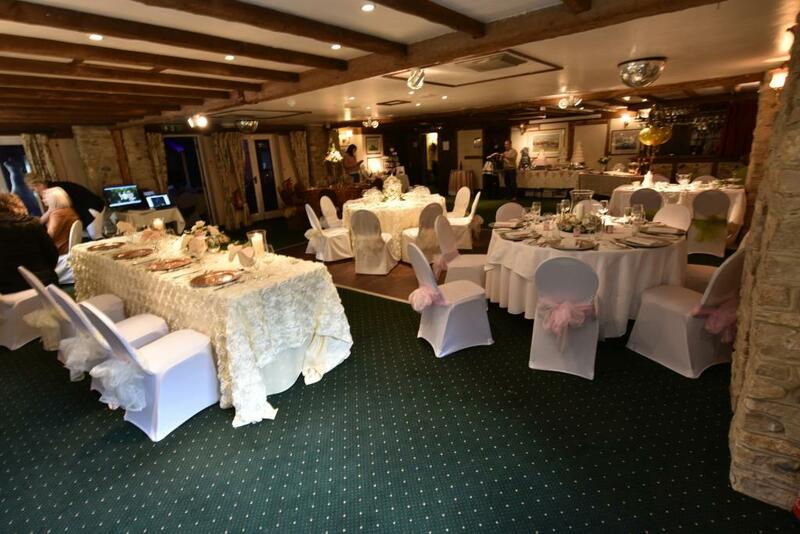 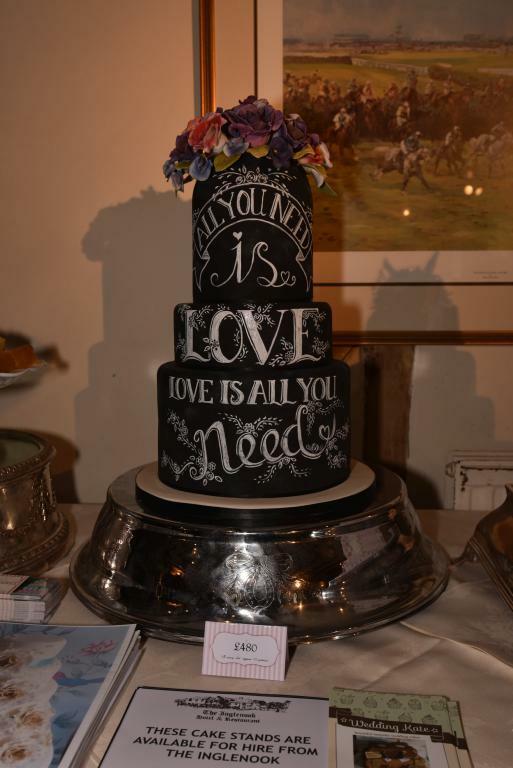 The Inglenook Hotel and Restaurant provides a relaxing and pleasing setting for all manner of events: civil and wedding ceremonies, celebrations, parties, functions and conferences. 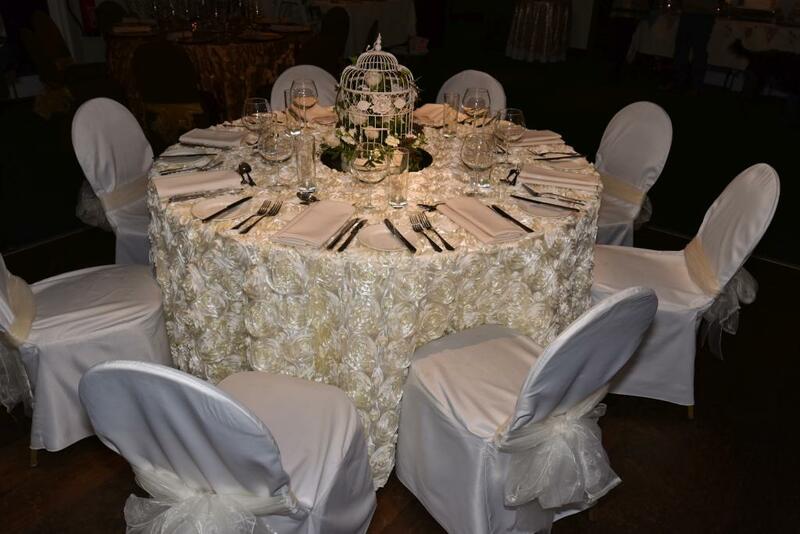 We hold a large stock of furniture and tableware for all functions so there is no need to have to go elsewhere and all catering is organised with our own chefs and staff on-site. 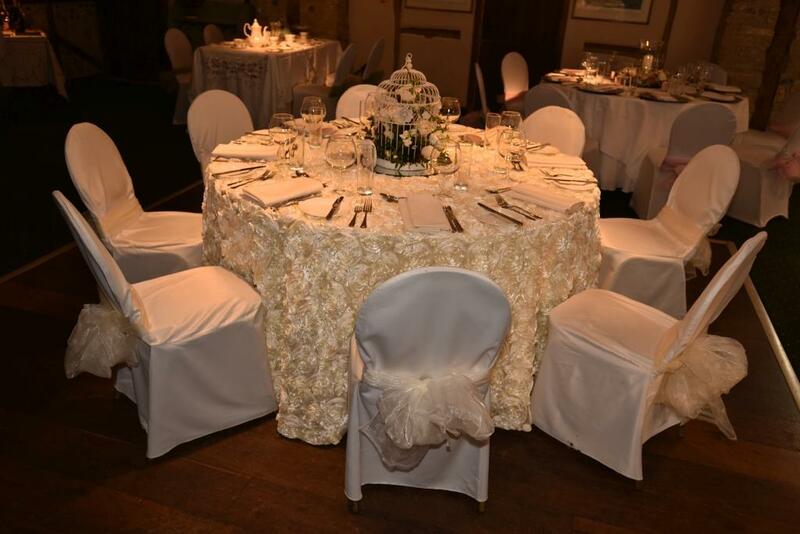 We handle each wedding personally and work closely with you to ensure it is tailor-made to your individual requirements, whether a small intimate gathering or a large affair with up to 180 guests. 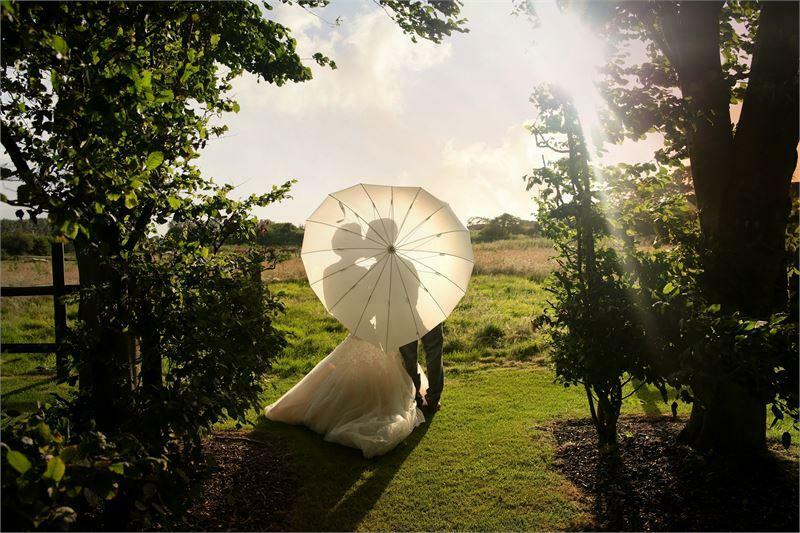 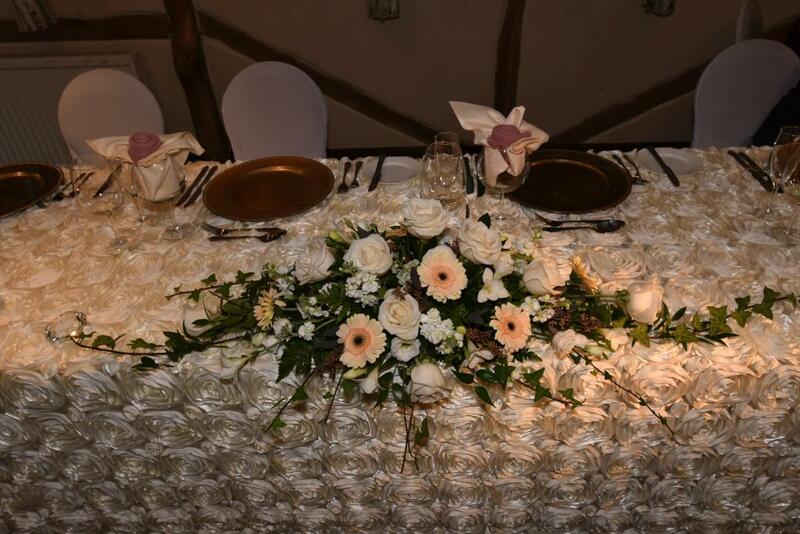 We are known for our experience, expertise and attention to detail to help organise as much or as little of your special day as you require, starting with drinks on the patio as your guests arrive, the ceremony itself, the wedding reception and breakfast, entertainment, through to accommodation for the couple and guests. 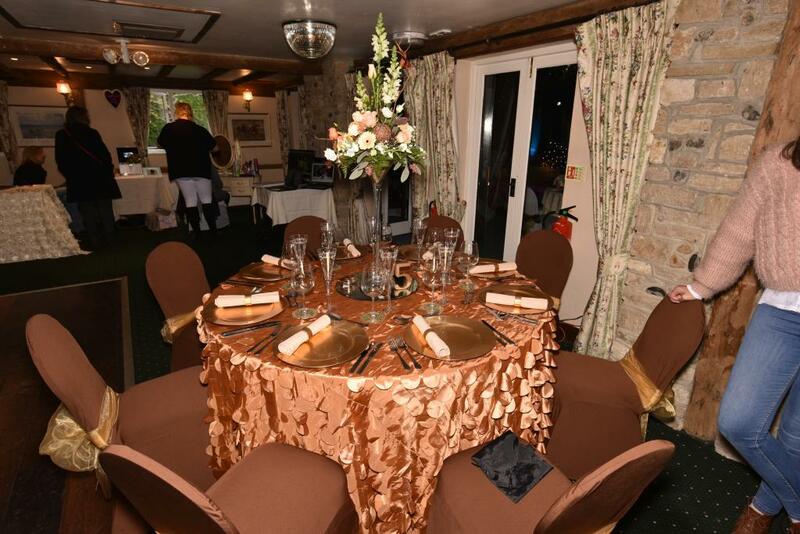 The large Inglenook function room opens out onto the patio and garden, for weddings, parties and functions etc. 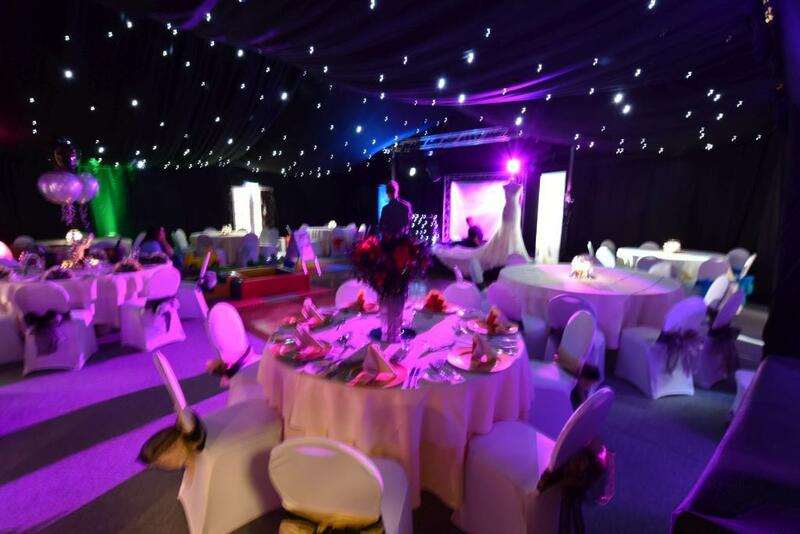 In the winter months we have a starlit marquee to accommodate our busy Christmas schedule and also brilliant tribute nights. 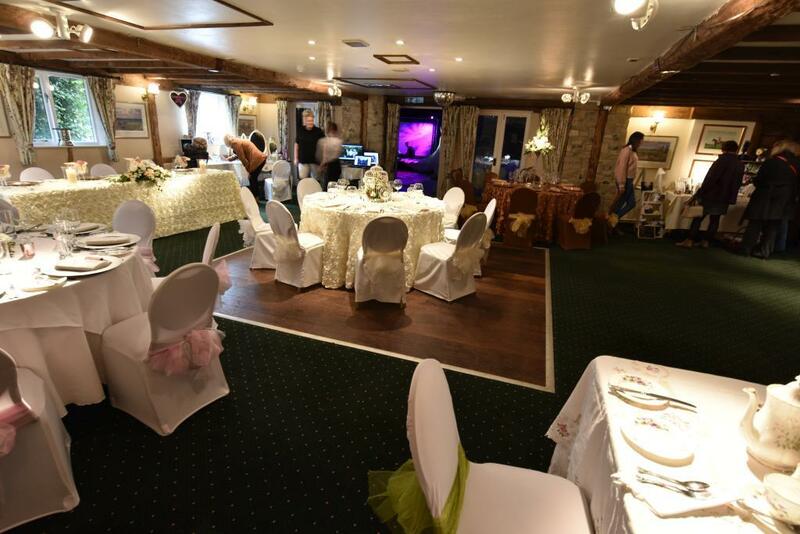 It is also suitable for private functions having a dance floor, bar and menus suitable for any occasion. 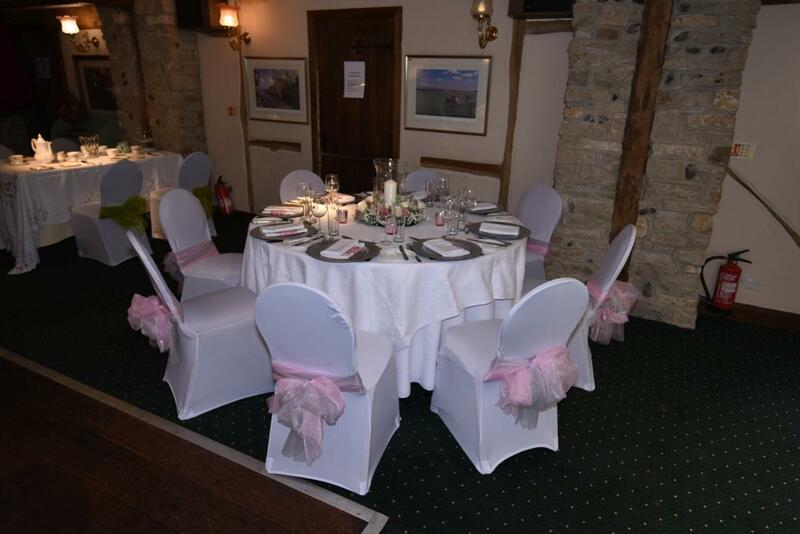 We are able to accommodate small residential or day conferences and presentations of up to 100 delegates. 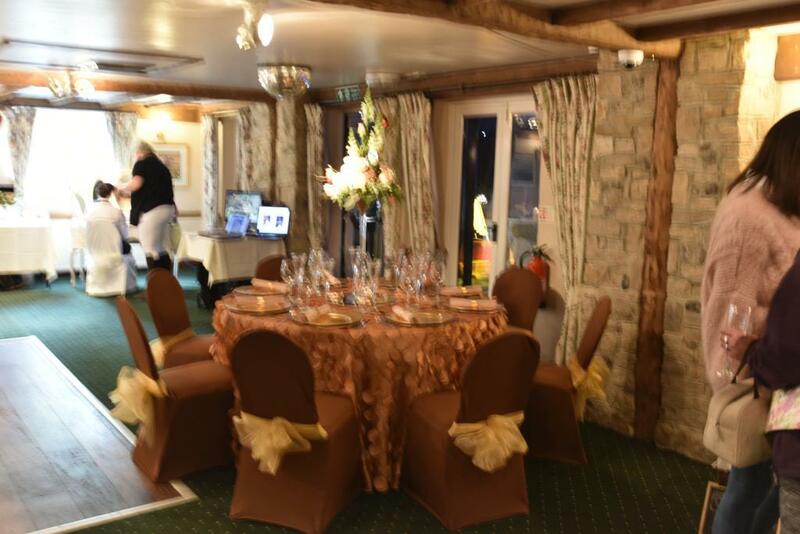 A comprehensive selection of AV equipment available. 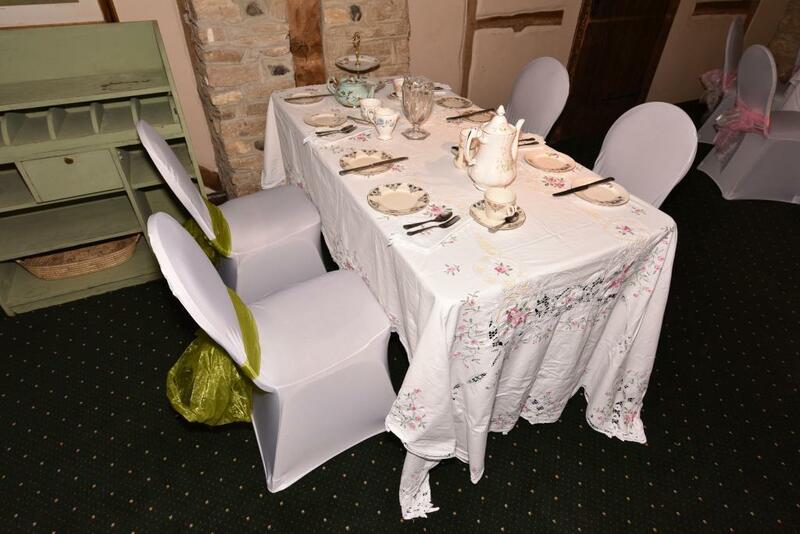 Please contact us with your specific requirements.